Shalya Marsh received a BFA from SUNY New Paltz and an MFA from the University of Nebraska, Lincoln. 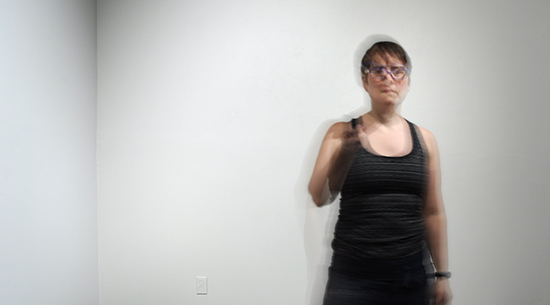 Currently the Myers Foundation Fellow at West Virginia University her practice incorporates digital technology and traditional studio methods. She has exhibited extensively, taught in the community, and participated in various residencies.